Cheers to 2019. Everything is golden in the beginning of this year. Our promise to you in 2019 is to create beautiful works for you space. Gold is a trending color this season. Although temporarily overshadowed by a period of silver, chrome and nickel, GOLD has made a triumphant comeback in the design world. Sculptural works of art in a variety of shapes, sizes and colors enlivens and activates a neutral space. Weather it is Artwork, Framework, or Antique decorative mirrors with a gold tone the effect is always rich warm and timeless. 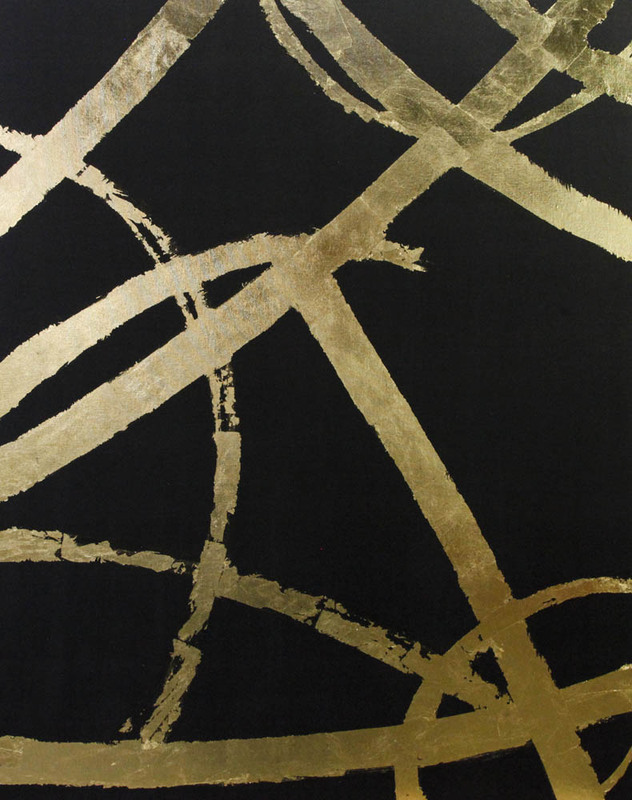 Think of gold and Art Dallas when you plan your large spaces in hospitality especially this year. Everything looks better dripping in gold. This piece was commissioned for a large hospitality space. 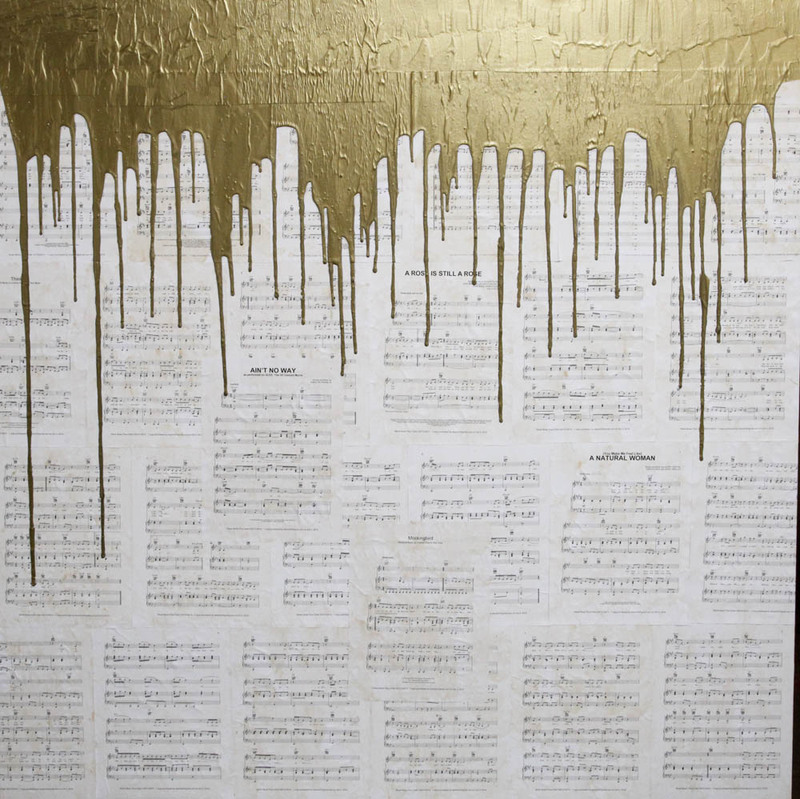 The Art Dallas design team took special care creating the custom mix of gold paint was meticulously poured over hand chosen original works of music. The texture brings depth and interest to large hospitality spaces, so your design encompasses the quietness without the boredom. What could be simple color on canvas is elevated with original artwork and its range of texture. 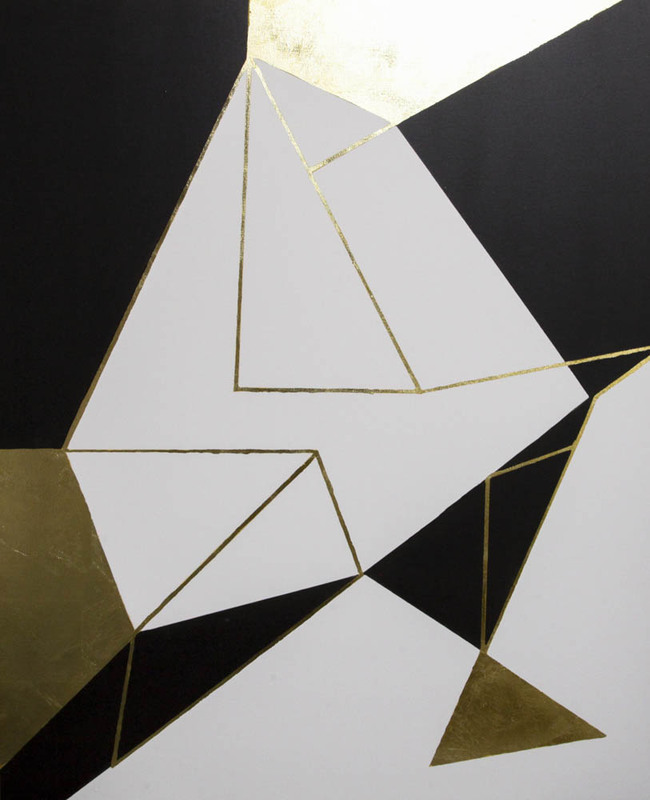 Gold leafing does not just apply to custom framing. 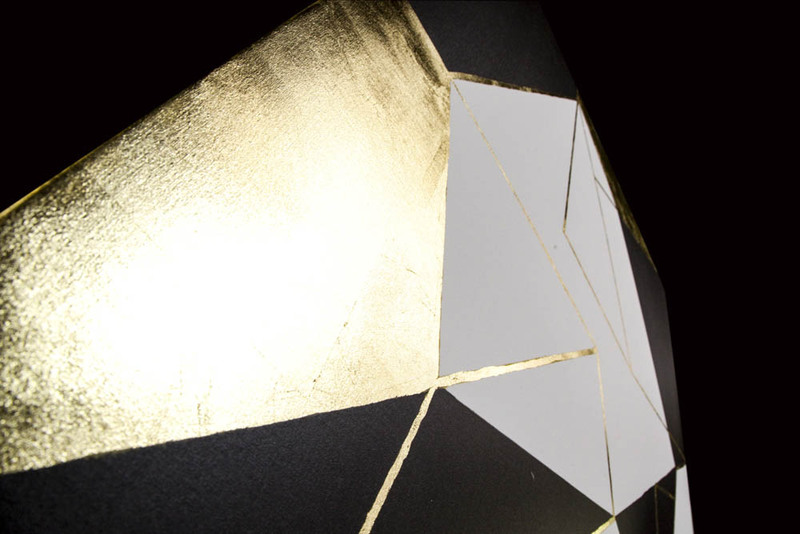 Layering gold leaf with acrylic paint is how the in house Art Dallas artist achieved this golden shine. These natural elements add major glamour to any room. The cultured and regal aesthetic of this vibrant precious metal has proven to be timeless and enduring in its appeal. Décor pieces in rich gold are a lovely addition to a neutral environment, and appear luminous in the soft glow of diffused, natural light.